Cambrils holidays take you do a lovely resort on the Costa Dorada, which translates, the 'golden coast'. It has managed to retain some of the traditional atmosphere once found in Spanish fishing villages. Holidays here promise hot sunshine, soft sands, warm seas and good food and drink. The place is very popular with families and couples who come to relax and enjoy the facilites. The nine kilometres of beach is a major attraction, as is the provision of water sports. The waters are shallow near the shore, ideal for youngsters and less confident swimmers. The promenade along the beaches is filled with small shops and restaurants so you have never far to go for refreshments. The resort is famous for its fish restaurants and there are several near the harbour. Cambrils is close to the Port Aventura theme park which is much loved by children and adults alike. It is also fairly near the Aquopolis water park. Other recreational activities include horse riding, cycling and tennis. Cambrils provides a wide range of hotels, apartments and villas that cater for most budgets. You'll always receive a warm welcome and service is very good. If you enjoy fish, you'll be impressed by the choice of dishes, the ingredients freshly caught and brought to the harbour. Although there are some lively venues, nightlife is fairly subdued. The shops are sufficient for all your needs and there are two markets each week. Cheap Cambrils holidays can be taken from April until October. Temperatures rise to thirty in the middle of the summer season. Several budget airlines provide a direct service to Reus and Barcelona airport from regional airports. Check to see if there are flights from your own local airport. Reus is the closest being less than twenty-five kilometres from the resort. Barcelona is approximately one hundred kilometres. Having decided the visit Cambrils on Spain's sunny Costa Dorada, your next task will be to find a cheap deal. This can be a lengthy process which can be avoided with our help. 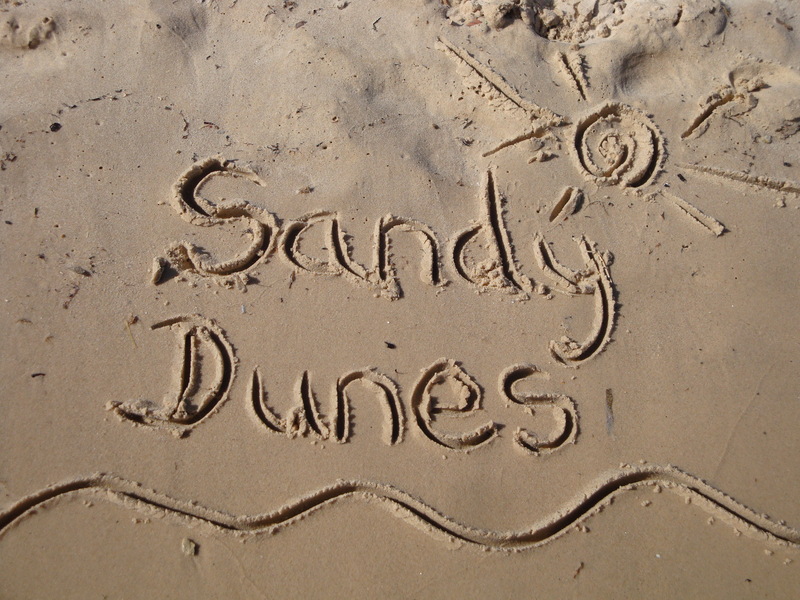 Sandy Dunes Holidays is a price comparison site with access to low cost offers from alnost forty travel companies, including some well known High Street brands. There is fierce competition for your booking so you are sure to grab a bargain. All it takes is one quick search. Just enter your dates, destination and point of departure and, within a matter of moments, we'll show you the Cambrils holiday that costs the least. All you need do is ring the number and book. Please be aware that offers change daily, so if you wish to avoid disappointment, make that call without delay.